Buddha Beauty has the roots of its philosophy in the simple idea of “feeling good”. Each beautiful bouquet brings together nature and tireless research to ensure that coarse chemicals like are surplus to requirement. 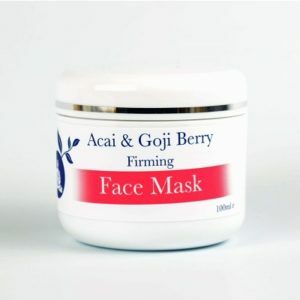 Draw out impurities from your skin with The Buddha Beauty Company Acai & Goji Berry Firming Natural Face Mask. Acai berries have a number of properties that benefit the skin including firming and tightening making the skin look younger and healthier. This blended with anti-oxidising goji berries helps to rejuvenate skin cells keeping the skin well nourished. 100mls . 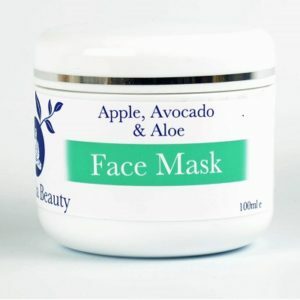 The Buddha Beauty Company Apple, Avocado & Aloe Natural Clay Mask is great for all skin types and the perfect booster for your skin when it's not looking its best. Beneath the infused aromas of Aloe, Apple and Avocado, the foundations of the mask are two clays - Bentanite and Kaolin. Bentanite is an organic clay popular for its abilities to absorb and remove toxins, and Kaolin is a Clay particularly good for fighting inflamed or oily skin. Together, they make a brilliant combination for a good detox. 100ml . The sweet dewy smell of Bamboo, along with the grassy aroma of Olive, will create nothing less than a Spring awakening right under your roof. Bamboo scent, believed to be great for aromatherapy because of its calming and de-stressing qualities, together with Olive, makes the perfect diffuser to invest in if you're in search for a subtle yet crisp aroma. The sweet dewy smell of Bamboo, along with the grassy aroma of Olive, will create nothing less than a Spring awakening right under your roof. Bamboo scent, believed to be great for aromatherapy because of its calming and de-stressing qualities, together with Olive, makes the perfect candle to invest in if you're in search for a subtle yet crisp aroma. 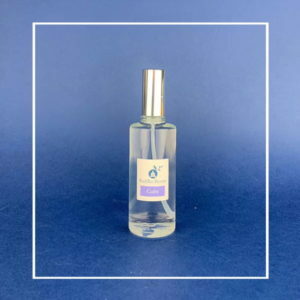 The Lavender scent is most commonly known for its relaxing properties, whether it’s a recipe for a good night’s sleep, or a tonic for anxiety and stress, it helps reduce nerves and proves a great aid to helping you chill out. So with the fresh Lavender aroma the tensions and pressures of life will soon start to soothe.. 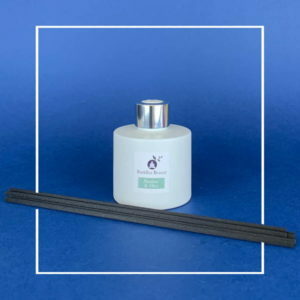 The Lavender scent is most commonly known for its relaxing properties and with the option to use for either massage or fragrance, the tensions and pressures of life will soon start to soothe with The Buddha Beauty Company Calm Lavender Organic Room Candle. Great for giving a space a thorough refresh, The Buddha Beauty Company Cleanse Rosemary & Thyme Organic Reed Diffuser infuses the air with a strong, earthy aromas. The woody but citrusy fragrance of Rosemary, blended with the herbaceous and remedial scent of Thyme, together cleanse and leave the air fresh and rejuvenated.